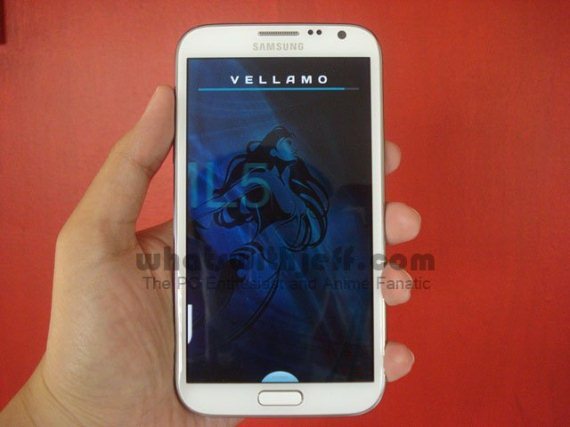 Samsung has recently released the much awaited Samsung Galaxy Note 2, the successor of the 5-inch “phablet” that was released last year. If you want a gadget that could do more things for you, but do not want to carry a large tablet, then the Galaxy Note 2 would fit your hand nicely. The Samsung Galaxy Note 2 GT-N7100 features a huge 5.5-inch Super AMOLED display and is protected by a Corning Gorilla Glass 2. 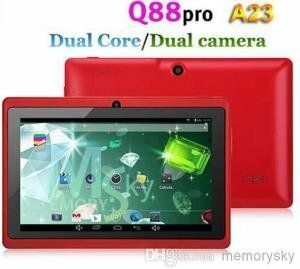 It runs on the latest Android 4.1 Jelly Bean out of the box and is powered by one of the fastest processor to date, the Exynos 4412 Quad Core processor clocked at 1.6Ghz (even faster than the Samsung Galaxy S III or iPhone 5). It also features the more improved S Pen that lets you take down notes, edit text and images easily and lots more. I was able to use a Galaxy Note 2 for a week, and I tell you, I was impressed of what this phone can do. Aside from making calls and sending messages, I was able to much more like; browsing the internet (without zooming the screen), play games both online and offline, run several apps at the same time and much more. With the Galaxy Note 2, I was able to blog via the phone. Using the WordPress app on the Galaxy Note 2 I can easily edit, update and post an article anywhere I am. But after a few days of using it, I noticed that it needs accessories to protect it from everyday use. For me there is only one source of Galaxy Note 2 case, and that’s MobileFun. If you are already using a Samsung Galaxy Note 2, you can browse their vast collection of Galaxy Note 2 case and accessories. 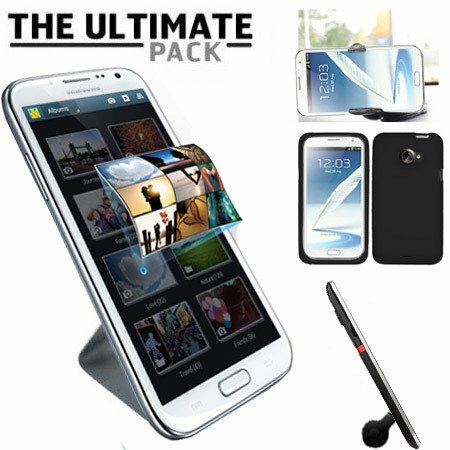 The most popular accessories for the Galaxy Note 2 are the Genuine Samsung Galaxy Note 2 Flip Cover and the Ultimate Samsung Galaxy Note 2 Accessory Pack. These two are just some of the most recommended accessories for the Galaxy Note 2. You can browse their Galaxy Note 2 case here.